HOLLYWOOD, California (The Adobo Chronicles, Los Angeles Bureau) – Black actress Issa Rae is in hot water after excerpts of her not-too-new book surfaced on social media. Rae wrote in her book that Filipinos are the Blacks of Asians, encouraging Black women to date Asian men, but not Filipinos. 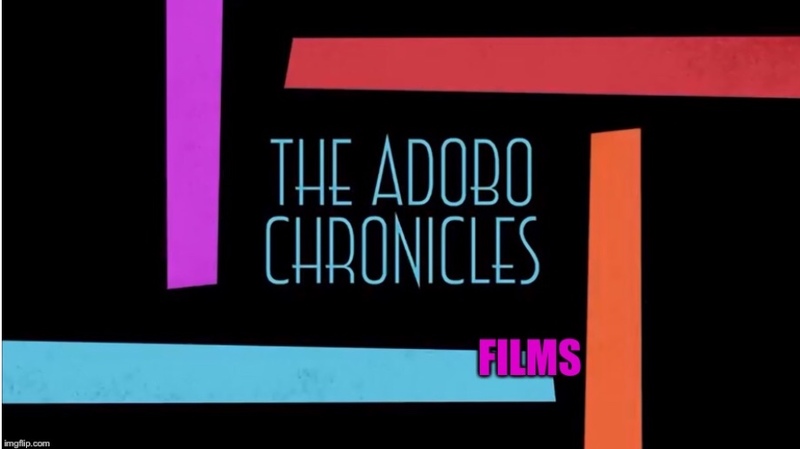 In an exclusive interview with The Adobo Chronicles, Rae said that it wasn’t her intention to demean Filipino men. Being a family-oriented site, The Adobo Chronicles is refusing to further interpret Rae’s statement about size.